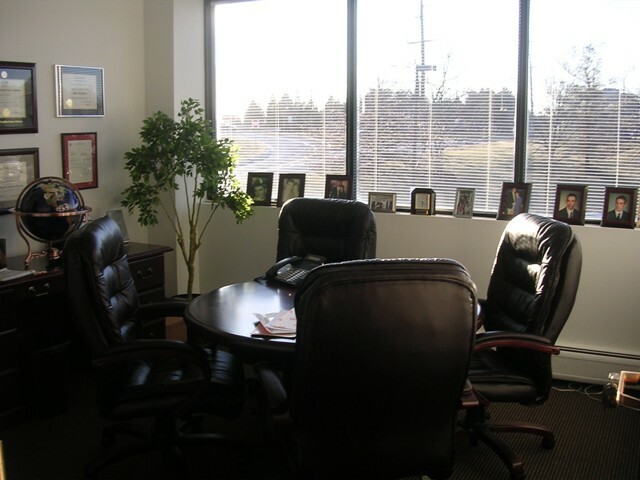 Located near Interstate-287 and near State Highways 22, 202 and 206, this business center is in close proximity to the Bridgewater Commons Mall and the Bridgewater Post Office as well as the Somerville Circle. Newark Liberty International Airport is only 35 minutes away. Space From 90 to 200 sqft.